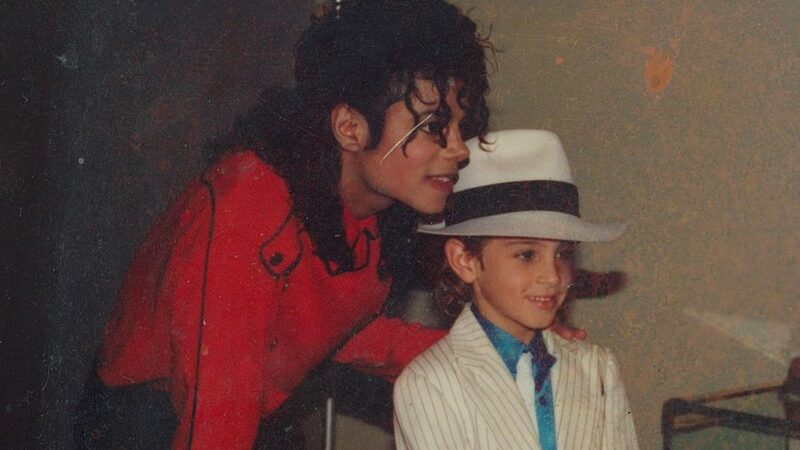 HBO released the documentary “Leaving Neverland,” which shared the accounts of two men claiming Michael Jackson had sexually abused them as children and pre-teens. The four-hour, two-part documentary featured an intimate interview with the two men, 41-year-old James ‘Jimmy’ Safechuck and 36-year-old Wade Robson. They gave a detailed timeline of their experiences with Jackson through a series of archived photos, footage, audio tapes and memorabilia. “Leaving Neverland” opened a new perspective to one of the most dividing topics in pop culture. The documentary’s impact affected many people, including Oprah Winfrey. She filmed an interview with the two alleged victims and the director of the documentary, Dan Reed. Winfrey received backlash from the public, especially fans of Jackson, after she publicly supported the documentary amid her past relationship with Jackson. During a broadcast at the New York Times Center, Winfrey voiced that “the movie transcends Michael Jackson” and that “it allows us to see societal corruption.” The controversy after the January release of the film and interview caused a public response from the Neverland Estate and Jackson family. In a public statement, the Jackson family said that it perceived the film as a “public lynching” when “[Jackson] is not here to defend himself,” with reminders of Jackson’s positive influence and innocence. The Neverland Estate’s statement carried a similar intention but turned the attention towards Reed, accusing him of creating a “narrative so blatantly one-sided” that it didn’t give a fair portrayal. Reed only included accounts from Robson, Safechuck and family members that were involved. In an interview on “CBS This Morning,” Reed said that “it’s a film about Wade Robson and James Safechuck,” defending his choice. “Leaving Neverland” started with how the two accusers met Jackson. At the age of 10, Safechuck starred in a Pepsi commercial featuring Jackson. After the commercial shoot, Safechuck and his family remained close with Jackson by going on vacations, having extended visits at Jackson’s Estate and even joining Jackson on tour. Robson met Jackson while on tour in Australia after winning a dance contest. Robson and his family moved from Australia to Los Angeles and were invited to Neverland. Robson’s parents allowed him to stay at the Estate while they continued their trip to the Grand Canyon. The film alternated between the two alleged victims and their claims of sexual abuse throughout their time with Jackson. Much of the controversy of the film came from the credibility of the accusers. In 1993, Jackson was accused of child molestation with another child. Robson decided to testify on Jackson’s behalf while Safechuck refused to. Until the film’s release, Robson publicly defended Jackson, denying any type of sexual abuse. Robson and Safechuck’s layered relationship with Jackson caused confusion and division among the pop star’s supporters over his image. The defenders of Jackson challenge the legitimacy of the claims, while those on the other side have taken the likes of personal protests from his music and others still don’t know what to believe.